Take the guesswork out of strategic planning. 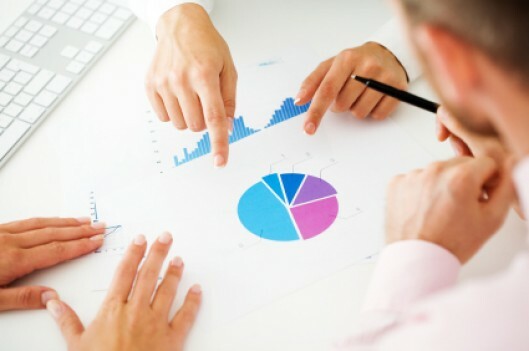 Association Metrics' proven research methods enable associations to develop strategic and tactical plans that lead to higher member retention, increased non-dues revenue, and improved staff morale. Assessing the performance of your association and your individual chapters. Measuring and managing the loyalty of your members. Discovering the key drivers of the value of your membership. Determining the dominant reasons why individuals join. Uncovering the distinct segments of members within your member population. Prioritizing internal processes for improvement based on member feedback and return on investment.